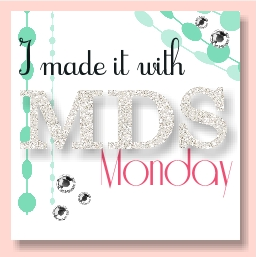 Today the featured technique is emboss resist with Gold Embossing Powder and the featured In Colors are Tangelo Twist, Mossy Meadow and Hello Honey. The sentiment is from Remembering Your Birthday and the gorgeous flower is from Blooming With Kindness. To punch up the flower a bit, I also blended in a little Strawberry Slush with the Tangelo Twist (if you look closely, you'll see some parts are pinker than others). Note: This image would also be great for coloring with the new Blendabilities, however those don't work as well on the colored cardstocks because the texture is slightly more rough. Try it on Shimmery White, Whisper White or Very Vanilla! 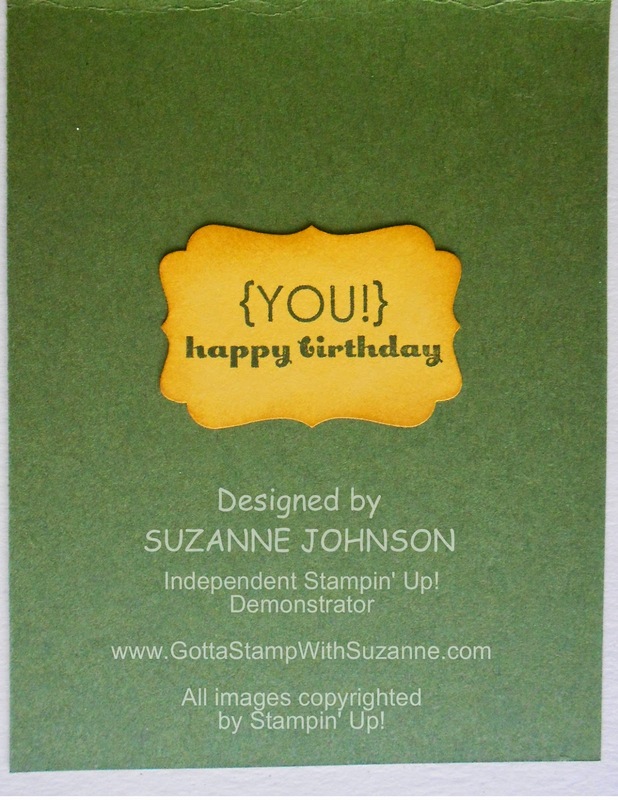 Since the green is a bit dark, I decided to stamp the sentiment on matching Hello Honey cardstock and punch it with the Decorative Label Punch. The edges are lightly sponged. This next card uses the same gold embossing and Tangelo Twist + Hello Honey + Mossy Meadow marker coloring with the Pleasant Poppies stamp. Instead of layering the stamped panel onto Mossy Meadow, I cut an oval window with the Big Shot and Ovals Collection Framelits, and layered the panel on top. It was nice just like that, but a little plain. The solution to step it up? Butterflies, of course! 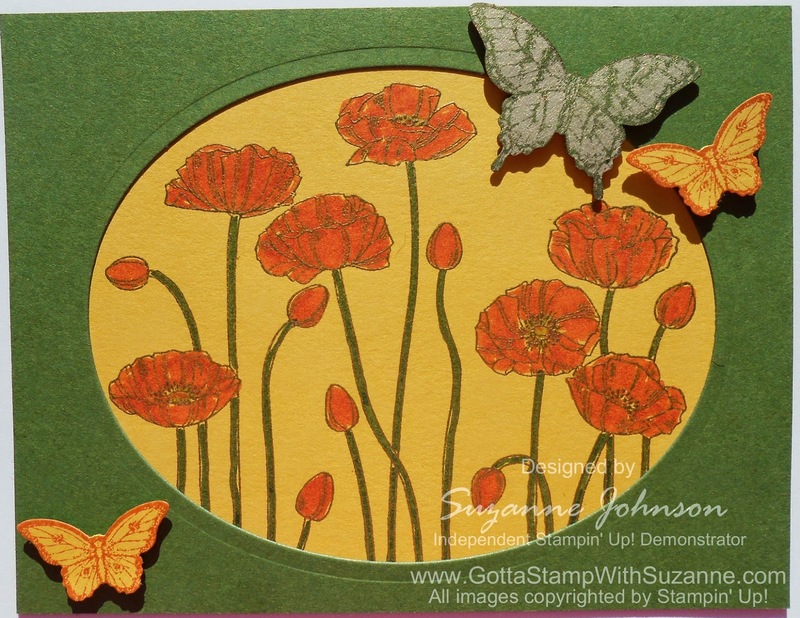 What is a garden of poppies without butterflies, anyway? The butterfly stamps are from one of my favorite sets, Papillon Potpourri, which coordinates with our two butterfly punches! 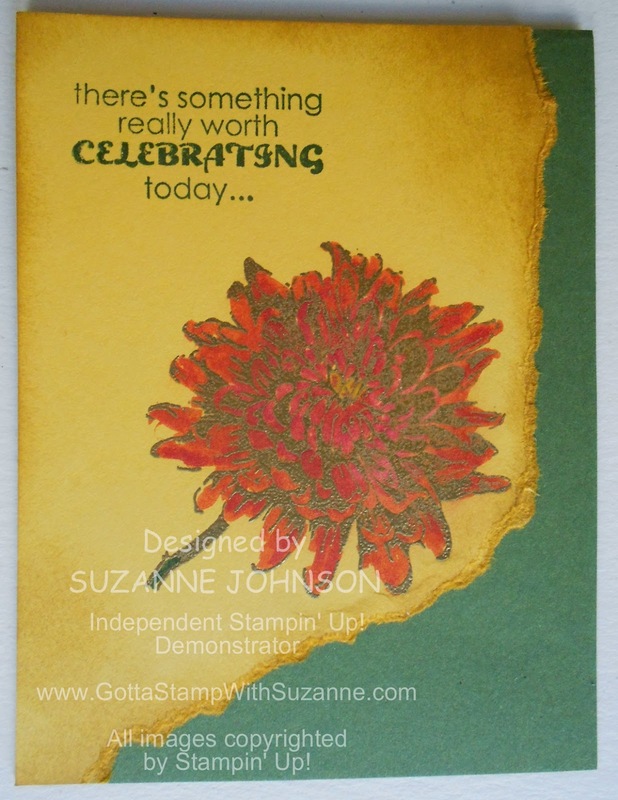 The larger butterfly is Mossy Meadow ink stamped on Brushed Gold cardstock. The small ones are Tangelo Twist ink on Hello Honey cardstock. 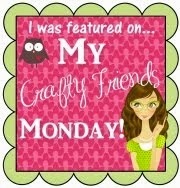 All three are adhered with Stampin' Dimensionals.